King Lear, growing old and too tired to reign, decides to divide his realm amongst his three daughters, leaving the largest share to the one who loves him the most. 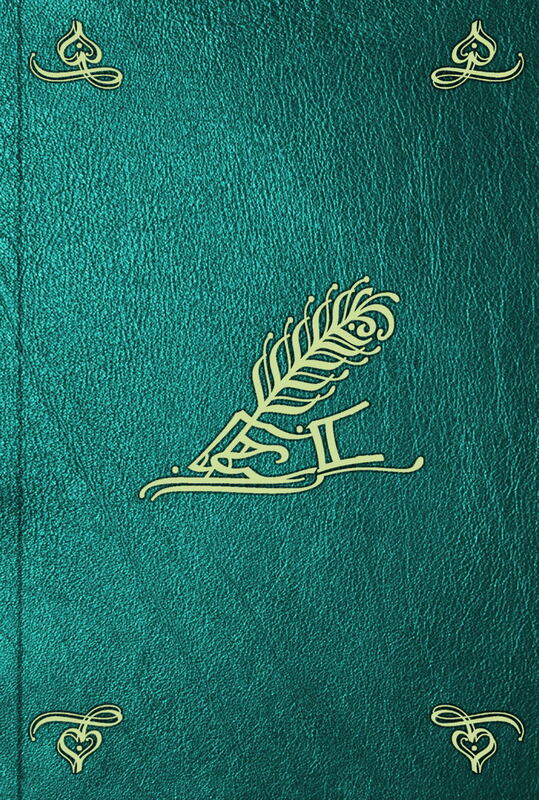 His two eldest daughters, Goneril and Regan, foolish and deceitful children, are rewarded for their insincere flattery. His youngest daughter, Cordelia, however, speaks honestly and truthfully, which enrages the old king. He disinherits Cordelia, and then drives himself to madness, left to wander the heath with only his Fool, his servant Caius, and the madman Tom O'Bedlam for company. Once reunited with Cordelia, Lear is too late repents his rashness, and must face the tragic consequences of his choices. 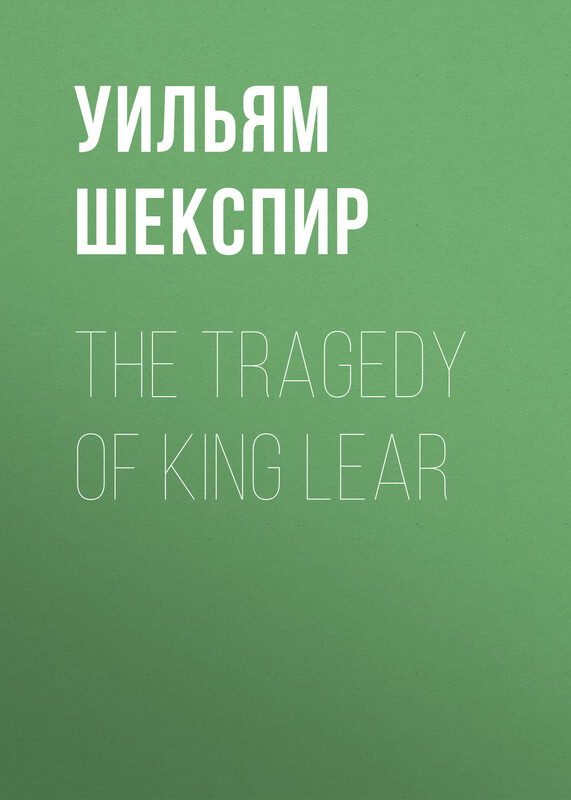 King Lear depicts the gradual descent into madness of the title character, an ageing British monarch.He intends to divide his monarchy among his three daughters, challenging them to to prove which of them loves him best. While two elder daughters play along, his youngest refuses to say anything. Her behavior enrages Lear and he banishes her forever, bringing tragic consequences for all. Questioning whether the impulse to adapt Shakespeare has changed over time, Lynne Bradley argues for restoring a sense of historicity to the study of adaptation. Bradley compares Nahum Tate's "History of King Lear" (1681), adaptations by David Garrick in the mid-eighteenth century, and nineteenth-century Shakespeare burlesques to twentieth-century theatrical rewritings of King Lear, and suggests latter-day adaptations should be viewed as a unique genre that allows playwrights to express modern subject positions with regard to their literary heritage while also participating in broader debates about art and society. In identifying and relocating different adaptive gestures within this historical framework, Bradley explores the link between the critical and the creative in the history of Shakespearean adaptation. Focusing on works such as Gordon Bottomley's "King Lear's Wife" (1913), Edward Bond's "Lear" (1971), Howard Barker's "Seven Lears" (1989), and the Women's Theatre Group's "Lear's Daughters" (1987), Bradley theorizes that modern rewritings of Shakespeare constitute a new type of textual interaction based on a simultaneous double-gesture of collaboration and rejection. 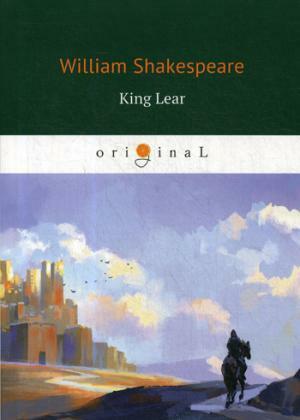 She suggests that this new interaction provides constituent groups, such as the feminist collective who wrote "Lear's Daughters", a strategy to acknowledge their debt to Shakespeare while writing against the traditional and negative representations of femininity they see reflected in his plays. The collection of articles and speeches presented here to the reader is foremost a collection of political texts, with an important clarification from the author. Vladislav Surkov insists that politics itself is a text. Today, politicians' texts are written by anonymous groups of speechwriters; that's already tradition. Surkov, however, is breaking this tradition. 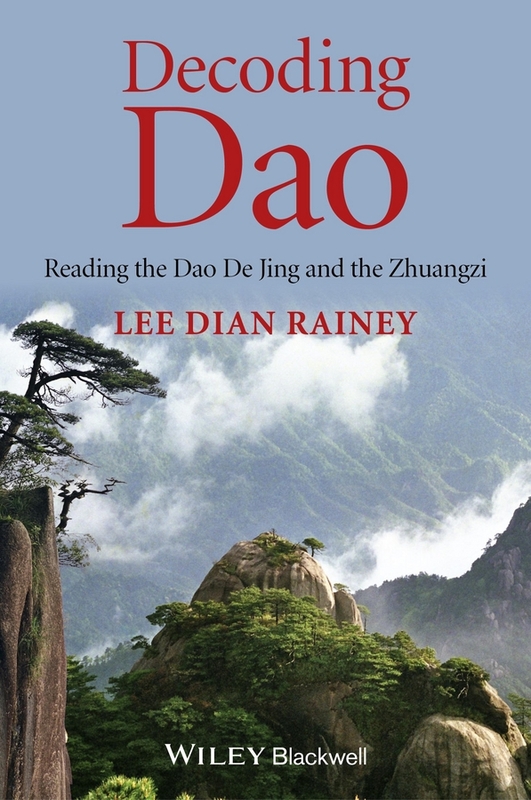 He addresses the reader as both the author of his texts and the concepts they convey. 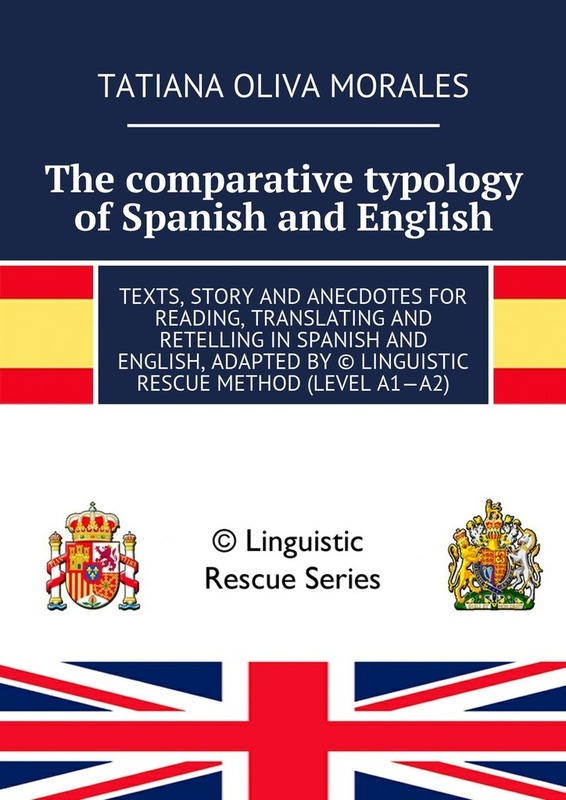 All texts, a story and anecdotes for the translation from Spanish into Russian and English and from English into Spanish of the book adapted by foreign words-tips on © Linguistic Rescue method. There are keys for all the texts, a story and anecdotes. In this book I tried to uncover the main difficulties encountered on the way of learning Spanish and English languages, the difficulties which are the reason of the most common mistakes of the students. In exploring the intersection of art, politics and society, few collections in the world can compare with the David King collection. David King (1943-2016) was not only a passionate collector, but also an artist, designer and historian. Over a lifetime he amassed one of the world's largest collections of Soviet political art and photographs. Every step of the Soviet journey is documented in visual media, photomontage, photographs, paintings, handwritten notes, books (signed with annotations and marginalia), enclosures and ephemera. The collection is also unique in examples of image manipulation techniques, erasures and deletions, and in the survival, despite the purges, of extremely rare books and manuscripts by the early revolutionaries who died in the `Show Trials' of 1936-38. David King mined this material to produce revelatory and award-winning books on Leon Trotsky and the Stalin era, and in 2017 Tate Modern will draw on this unique resource to present a visual history of Russia from the turn of the twentieth century to Stalin's death. 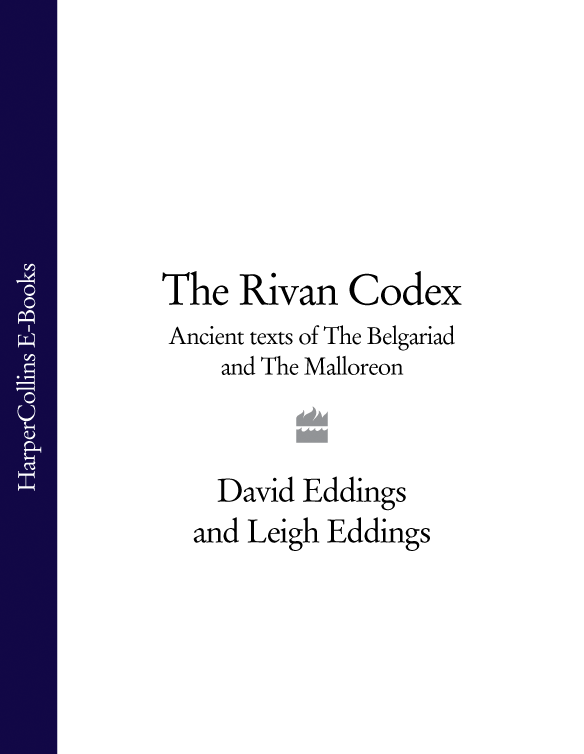 Published to accompany the exhibition, this accessible and highly illustrated publication features key pieces from the collection, accompanied by short explanatory texts.